Wil is a stand up first and foremost, touring Australia and the world at every opportunity, performing more than a hundred shows a year. His stand up is a densely written, high-speed ride through one of the most wonderful comedic imaginations in the world. 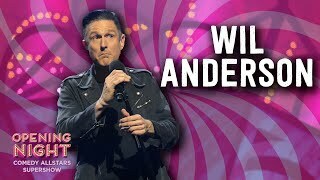 Politics, pop and the banal come together in a Wil Anderson routine, always delivered with more conviction and enthusiasm than any man’s vocal chords can take. Since 2008 Wil has hosted ABC TV’s highest rating program The Gruen Transfer series- a role that saw him nominated for a Gold Logie in 2010, and spawned spin offs, Gruen Nation, Gruen Sweat and Gruen Planet. In 2013, Gruen Nation did a 4 week special, looking in depth into the Australian Election Campaign. 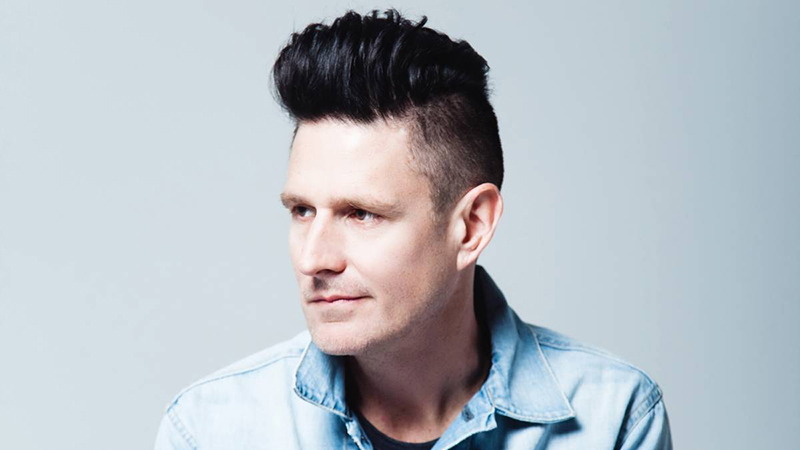 After a year off in 2014, Gruen made a much anticipated return to our screens in the second half of 2015. The latest 2016 series of Gruen has been a smash hit, consistently being one of the most watched television programs in Australia and a critical success. The last few years have really seen Wil return to focussing on his stand up. He has performed in every corner of the USA, as well as Canada, Ireland, Edinburgh, and in London’s West End. 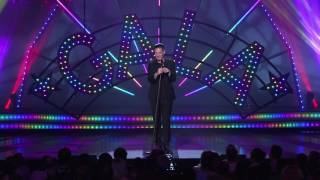 In 2013, Wil was invited to perform at the Just for Laughs Festival in Montreal, performing alongside some of the world’s best comedians. Whilst there, he hosted a television special for Channel 7, Wil Does Montreal, giving us behind the scenes access to this prestigious festival and some of its performers. He performed at this festival three years running. In conjunction with his live work, Wil has discovered another love – podcasting. His very popular TOFOP Podcast, which he hosts with friend Charlie Clausen, has one of the highest download rates for a comedy podcast. The podcast is so successful, they have been invited to attend and participate in the invite only LA Podcast Festival. Wil has also started up a second podcast Wilosophy – where he gets interesting guests on the show to talk about their philosophy on life. Guests have included Adam Spencer, Dr Karl, Judith Lucy and Todd Sampson.